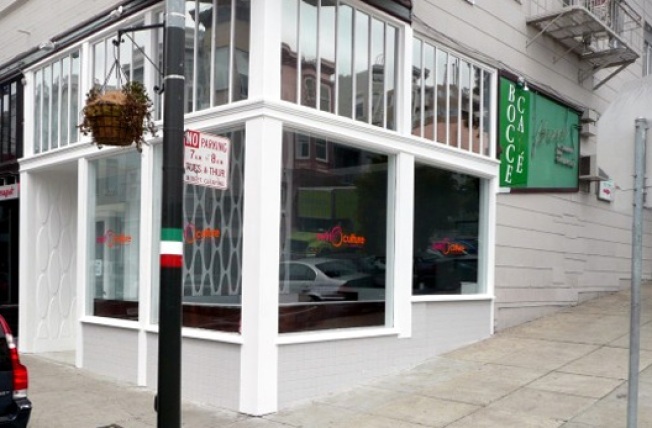 It was only a year ago that Swirl Culture opened on the corner of Grant and Green in San Francisco's North Beach after an epic battle with the neighborhood associations. At the time, the opening marked a triumph for the family-run shop, but the heartwarming story doesn't have a happy ending, mostly because Swirl Culture is now closed. The shuttering comes on the heels of the shuttering of its even shorter-lived Union Square offshoot. In retrospect, we probably should have seen this coming with that whole froyo happy hour. In any event, godspeed.